Our brief was initially to design a replacement double garage. 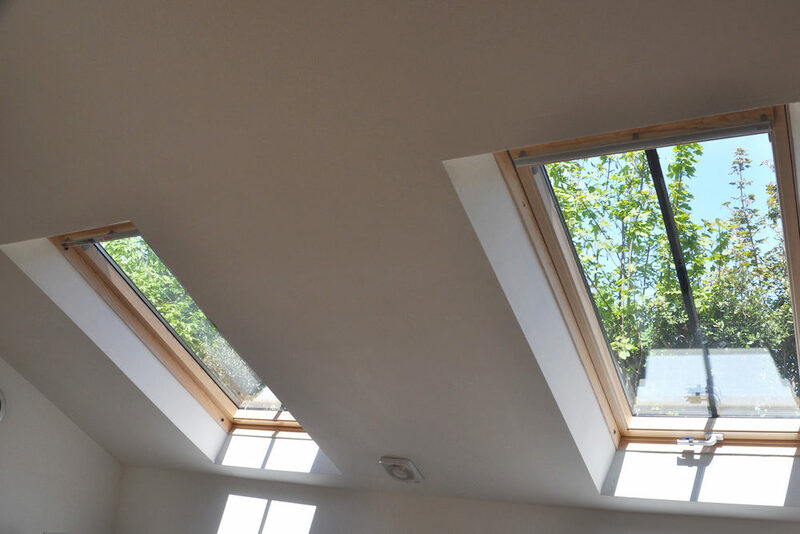 The project then grew to include the artist's studio in the roof space over. 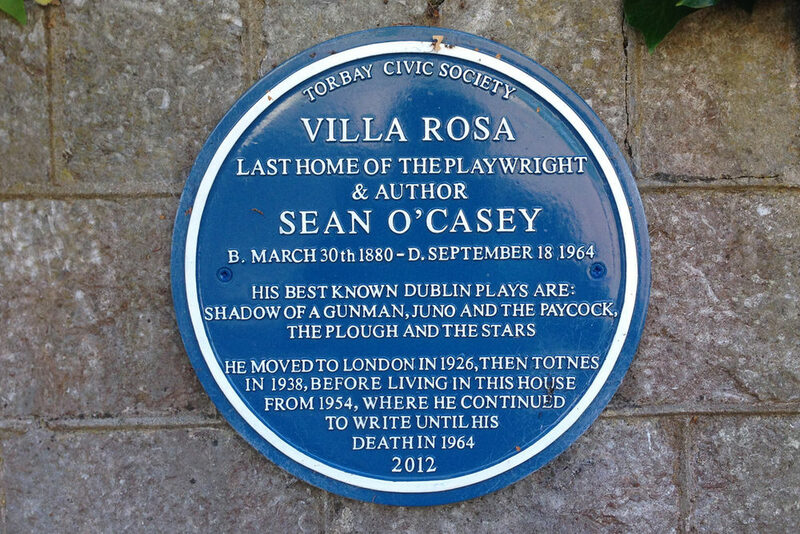 Villa Rosa is located in a Conservation Area and was once the home of Sean O'Casey, the famous Irish playwright. Rumour has it Marilyn Monroe visited him here with her husband, Arthur Miller, so we are in good company! After much negotiation with the Conservation Officer, approval was granted for this stunning Coach House. Designed to harmonise with the main Villa, the Coach House is a fine addition to this beautiful Victorian Villa. The artist's studio is bright, light and lofty; a fabulous space to be creative. 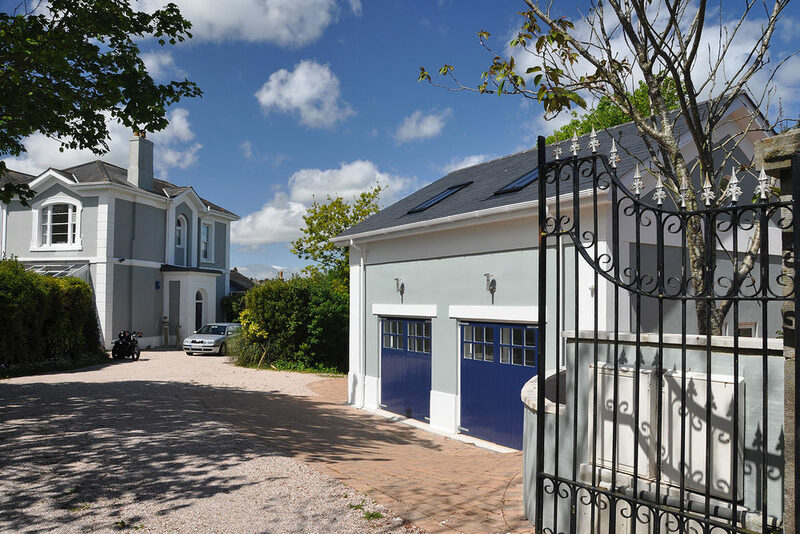 Designed to harmonise with the main Villa, the Coach House is a fine addition to this beautiful Victorian Villa.